VERTEX ENGINEERS & ASSOCIATES was incorporated in 2002 and has become India's Leading & Largest manufacturer & exporter of Quality Testing Equipments for Materials, Paper, Plastics and Packaging Industry. 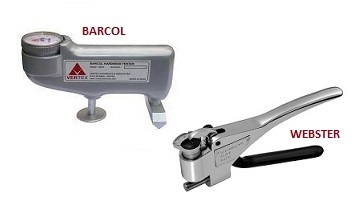 We offer the world's widest range of Box Compression Testers, Tensile Testers, Torque Testers, Bursting Strength Testers, Hardness Testing Machines and Metallurgical Equipments. 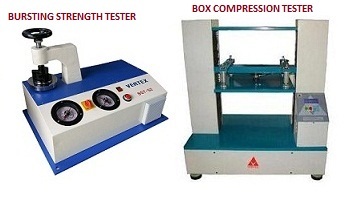 VERTEX ENGINEERS & ASSOCIATES is the leading specialist manufacturers, distributors and exporters of testing machines. 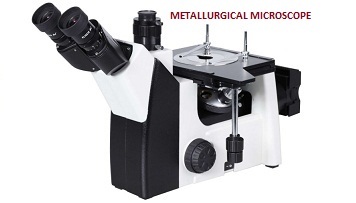 Our machines are used in Research and Quality Control to measure material's strength, properties and performance. 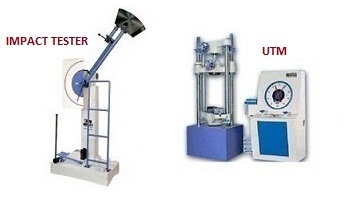 We deal with Physical testing machines, Chemical analysis equipments and Metallurgical Investigation equipments. 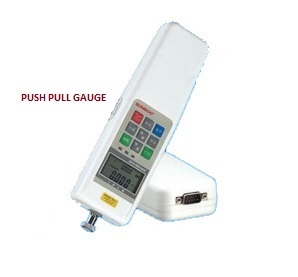 We are associated with the leading manufacturers of testing machines across the globe and offer you the best quality products for your requirements. 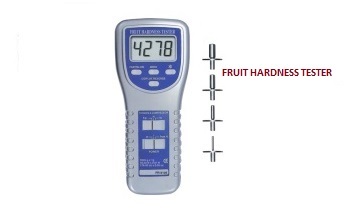 We are specialized in supply and services of any kind of hardness testers. With a specialized and experienced team we can provide you with best solutions for your testing needs. We are a leading name amongst the manufacturers and suppliers of industrial testing equipments as we offer Annual Maintenance Contract for these testing equipments and machines. These services are rendered to ensure the range of machines that we offer remain functional for a longer period of time to ensure the satisfaction of our customers. These services are accomplished using latest technology, tools and machines to ensure that the projects undertaken are finished accurately and precisely. 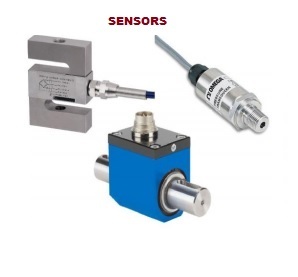 Furthermore, while undertaking projects related with the AMC of these machines, we make sure that each aspect related with maintenance is covered. We also offer calibration, repairing and reconditioning of the industrial testing machines to ensure that these perform efficiently for a longer period of time.